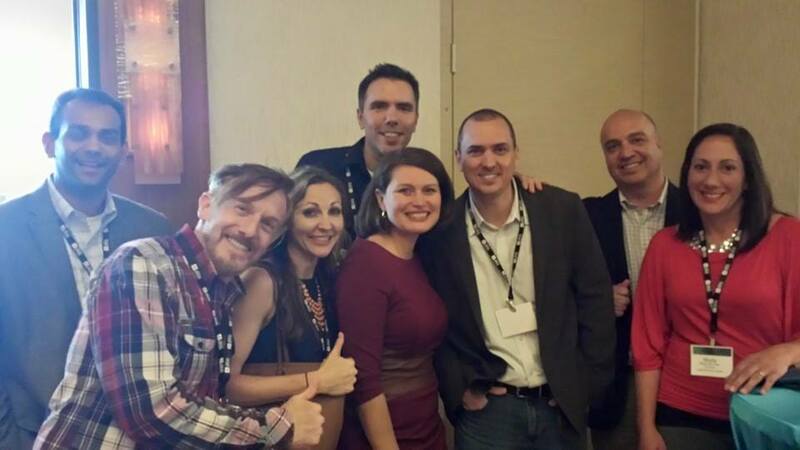 AMA Jacksonville > Blog > So you want to join JAMA? Could this be you? You just had annual review and your boss says you need to up your professional game. Maybe you are new to Jacksonville and want to meet your marketing peers. Maybe you are a seasoned pro that needs a fresh perspective on your career. Maybe you own a business and need fresh inspiration to target clients. 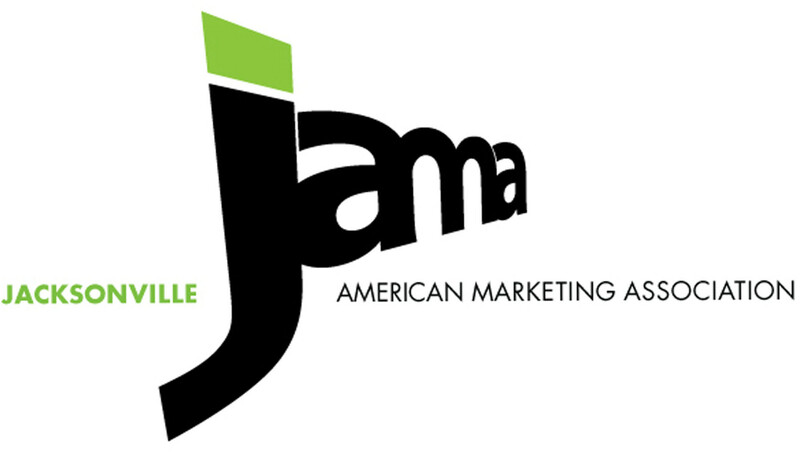 Whatever the case may be, the Jacksonville Chapter of the American Marketing Association (JAMA) has the tools and resources you need to help you reach your professional goals. Free webinars to enhance your professional skills without leaving the office. (Don’t forget to follow the hashtag to connect and interact with other people on the call). Free member-only access to world class marketing content including case studies, white papers and many more tools and resources on the national American Marketing Association There is even a national job board focused solely on marketing related careers. Many employers may cover the cost of your professional membership, be sure to ask! We hope to see you at a future JAMA event! Be sure to say hello to a board member (noted by the ribbons on our name tags). We’d love to introduce you around and speak to you more about the benefits of joining JAMA.